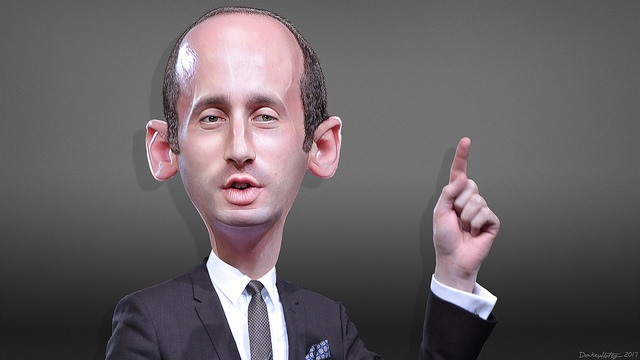 Trump aide Stephen Miller "was a strange dude" and a "loner" who ate glue as a child, according to his third grade teacher Nikki Fiske. "I was always trying to get him to clean up his desk — he always had stuff mashed up in there. He was a strange dude. 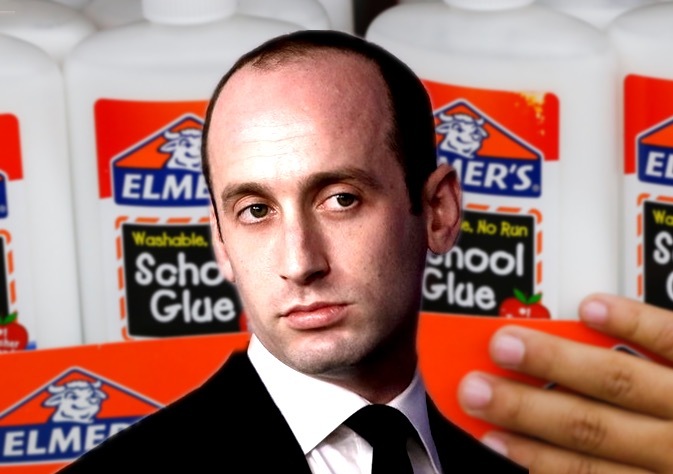 I remember he would take a bottle of glue — we didn't have glue sticks in those days — and he would pour the glue on his arm, let it dry, peel it off and then eat it. "I remember being concerned about him — not academically. He was OK with that, though I could never read his handwriting. But he had such strange personal habits. He was a loner and isolated and off by himself all the time." Fiske, who teaches in Southern California, has been suspended for her remarks. 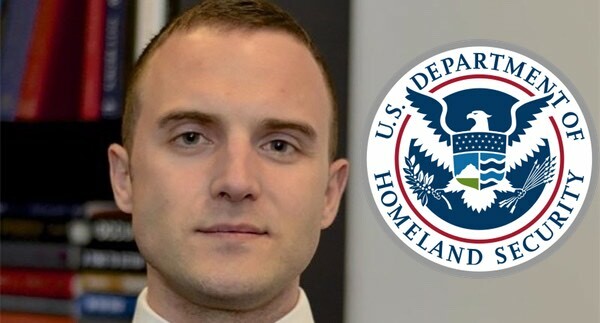 "The district says it's concerned about the public release of student information," according to NBC News. 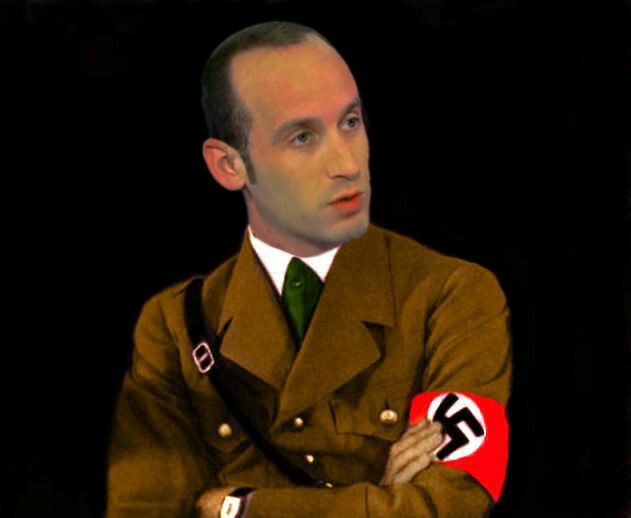 White House source: Stephen Miller revels in the misery and terror of separated children, "He’s Waffen-SS"